As the weather turns colder and the days get shorter, we’re thankful there are some amazing pieces of theater to fill our nights! Here is a list of our favorite shows playing this month in Connecticut that are as satisfying as a Thanksgiving dinner. 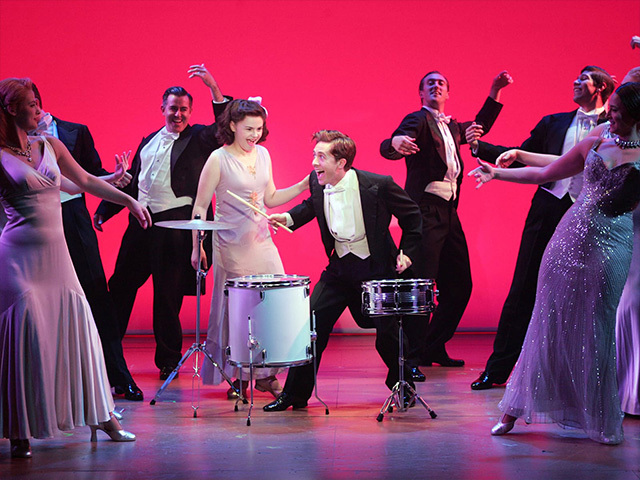 An American in Paris is the delightful musical that swept audiences (and Tony Award voters) off their feet. The classic story follows an American soldier who meets a mysterious French girl in the City of Love. With a score by George and Ira Gershwin, as well as direction and choreography by Christopher Wheeldon, this dazzling romance is an unforgettable treat. It opens November 15 at The Bushnell. This Tale as Old as Time has come to warm hearts at the Warner Theatre until November 13. Follow provincial Belle and the unlucky Beast as they attempt to break a curse by learning the true meaning of love. There is truly nothing like hearing the music and seeing the story of Beauty and the Beast told live, and this may be one of your last chances to do so before it hits the big screen again next year. 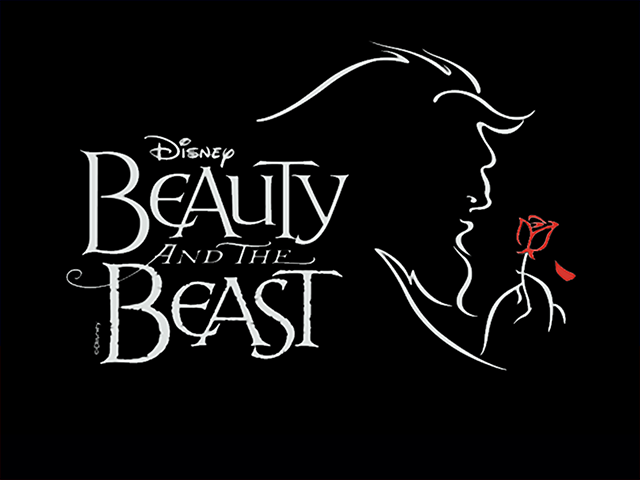 Magically, you can get Beauty and the Beast tickets for $22 on TodayTix. Don’t miss this hit, which has just been extended until November 23 at TheaterWorks. 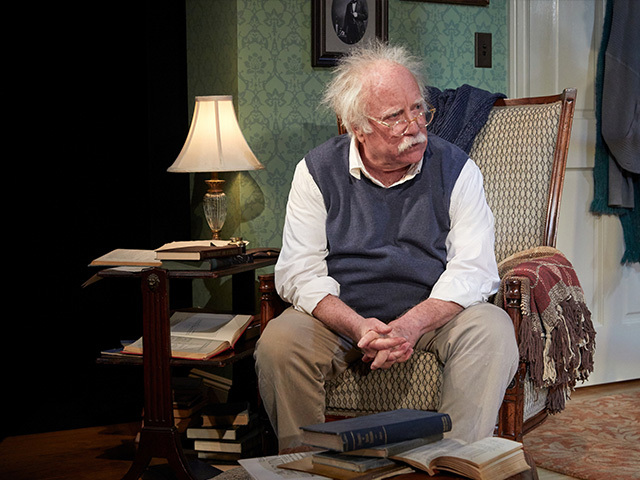 When a young reporter confronts Einstein in Princeton, Einstein must face his greatest challenge: his past. In Relativity, the famous scientist is played movingly by Academy Award-winner Richard Dreyfuss. Get $25 Relativity lottery tickets to the remaining Saturday performances on TodayTix. This inspirational musical chronicles the life of young Judy Garland as her voice takes her from relative obscurity to Somewhere Over the Rainbow. The future superstar’s complicated childhood comes alive with heartbreak, hope, and the music that made her famous. Be sure to catch Chasing Rainbows: the Road to Oz at Goodspeed Musicals from now until November 27. August Wilson’s powerful Pulitzer Prize-winning drama about a fractured family is playing at Hartford Stage until November 13. It follows a grown son and daughter arguing over an heirloom their father left behind. 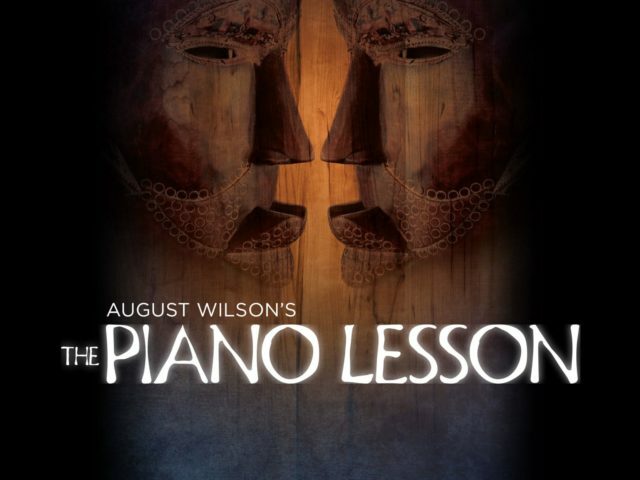 The fourth play in August Wilson’s The Pittsburg Cycle, The Piano Lesson is a ghost story that features traditional African-American songs. Before you get your fill of turkey and stuffing, get your fill of theater! Let us know what shows your thankful for this November on Facebook and Twitter.